This actual carving IS available for purchase, to add to your own personal collection, contact us for more information. 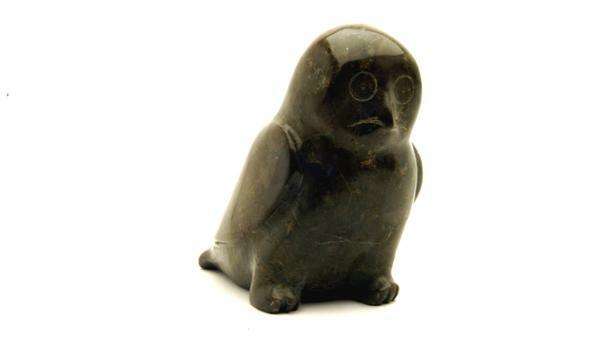 $5000 or best offer for this one of a kind by famous Inuit carver. Stone is Baffin Island Soapstone. Google for lots of information on this famous carver.